where is adybox i havent seen him for a quiet....about the donations in the Philippines any idea bro? 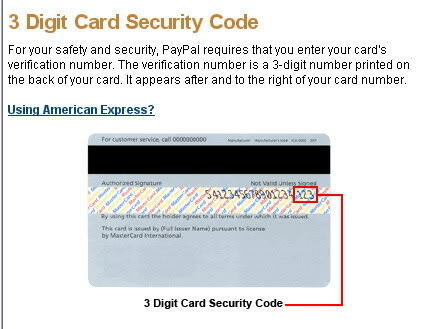 for pinoys, you might like to try paypal using your smart money card. just click on the button link donate located at portal. 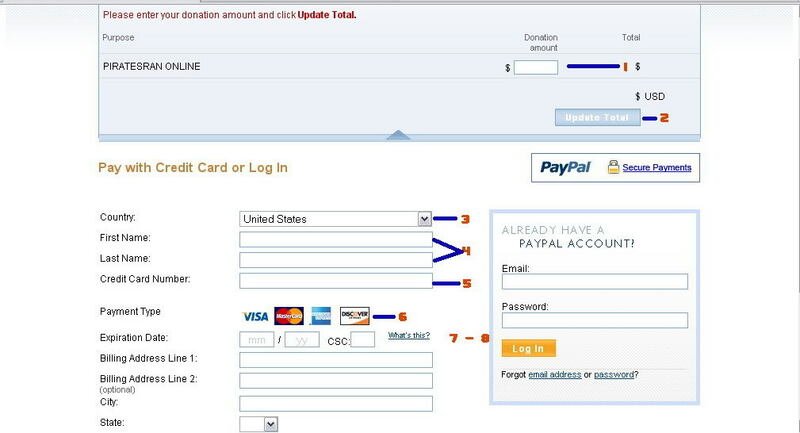 ya better u use WU because easy to ppl sent money to do donation. because have ppl no have paypal and many ppl donno use paypal. maybe have other can use. i try ask admin. maybe have other. TRY TO USE MAYBANK...JUST OPEN MAYBANK ACCOUNT AND FORWARD DONATION TO ME...LITTLE BIT CHARGE COMPARE TO WESTERN UNION..
is the account in maybank for donation is same for server 1 and server 2? *You have to fill in the other blank spaces, after that click "Review Donation and Continue"
is it just like RCBC bank b4 on how to donate?